That’s right, I said former. To date, my blog post that gets the most hits every day, every week, every month, and every year is my Babywise post. In it, I told you all about how my sweet little baby girl was a Babywise success story because she slept through the night at 3 weeks. Yep, be jealous. Hey, I’m jealous! For some of you, The Babywise post may even be how you found my blog to begin with. I wrote it nearly 3 years ago, yet people still comment on it on a regular basis. I frequently get emails and messages on Facebook with Babywise troubleshooting questions. As of today’s writing, nearly 8,000 people have read that post. And now I disagree with much of what I wrote. One of the best and worst parts of blogging is that you all get to witness my growth as a mother. You’ve seen me wax eloquently about the glories of cloth diapering, only to get swamped with life and laundry. You know I use disposables on a regular basis these days. Sorry folks, we do real life over here. If there’s anything I’ve learned after having 3 kids, it’s that formulas don’t always work. Do I still use some of the principles found in Babywise? Yes, I actually do. I don’t hate the series. And I still think the controversy surrounding it is completely and utterly ridiculous. But I no longer consider myself a Babywise Mom, and I don’t mind if you know that. I do like some aspects of Babywise, but I think it’s one of those books, like nearly every parenting book that I read, where you take what you like and toss the rest out. My third baby is 7 months old and he’s still not sleeping through the night. My second baby was 10 months old when he started sleeping through the night. My third baby is not on a schedule. I can’t tell you what time he eats every day or what time he naps. And I don’t really care about that either because he’s happy. Do I love those truths? Not all of them. Trust me, I want my babies to sleep because I need sleep. But these things are true nonetheless. 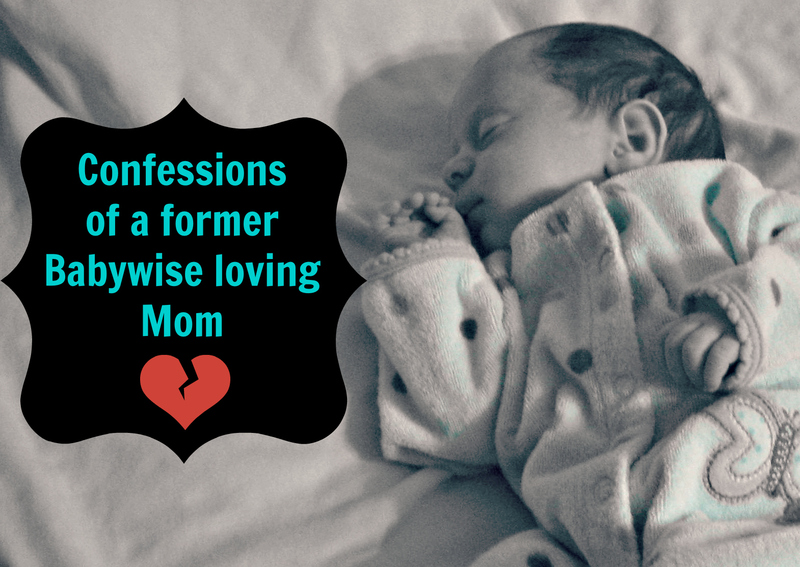 Over the next few weeks, I’ll tell you what I like, love, and hate about Babywise. Stay tuned. Are you a Babywise Mom? A scheduling mom? An attachment parenting mom? Or are you like me, and you’ve completely thrown off the labels because you’re tired of them. Great idea for a followup series! I’m similar, because I generally followed babywise for my first and then was much looser with my second. I’m having my third in less than two weeks (I hope! ), and I anticipate I’ll be pretty relaxed about it. I do like the general rhythm of a daytime schedule (more loosely, though), but I think I’ll definitely worry less about the nights. It all works out eventually! 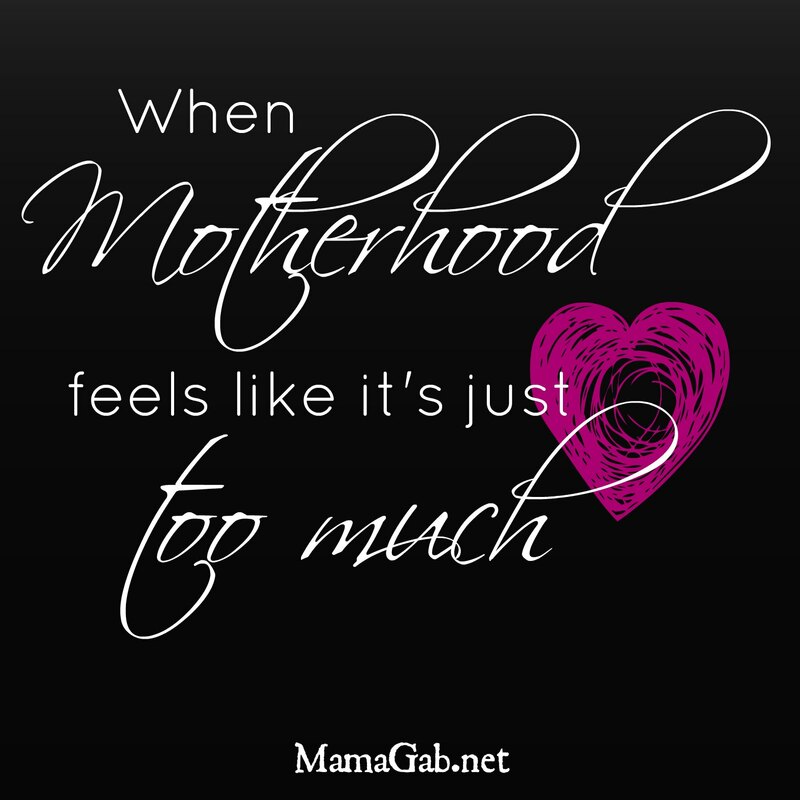 Ha I was on the other side – an “attachment parenting” mom – and threw off that label when I realized it wasn’t working for my son! It’s so freeing!